When auto manufacturers decide to revive an old classic, it’s often comparable to a movie remake – whilst it might make for entertaining viewing, it lacks the punch, originality and the impression it made throughout the zeitgeist in which it ruled. 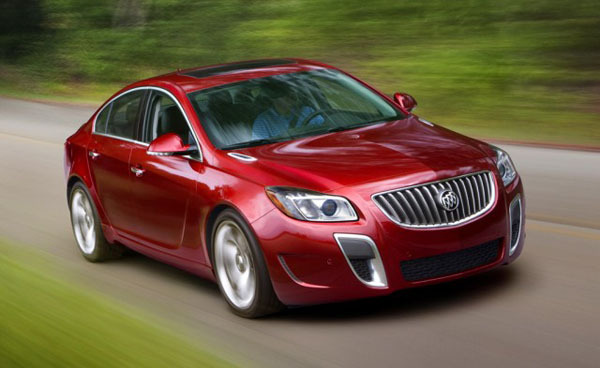 Buick has always been considered a premium brand, its cars luxurious yet lacking any kind of performance. For years (and still to this day) the luxury cars have been associated with the elderly, and rightly so as the average age of buyers was 62. These luxurious vehicles were perfect in the same way sheepskin lined booties were comfortable – although cosy, they lacked any flare. In 1982, Buick had a mad moment when they decided their Regal needed a kick in the pants. Imagine that affable elderly guy in your street suddenly appearing on the news after taking gold from Usain Bolt in the Olympics. Okay, a little farfetched, but when the once ordinary Regal took on the title, ‘Grand National’, people noticed. Instead of dropping a V8 into it, Buick decided to attach a big turbo to its V6 instead, a bold move that left the street racers scratching their mullets. Not happy with their turbocharged 3.8-L V6’s performance, Buick upped the power every year until 1987, when the GNX landed. 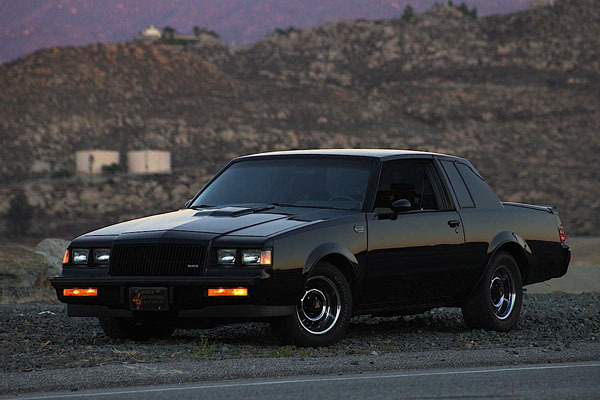 The 1987 Grand National took on the name GNX, a farewell to a legend, a special edition Buick let McLaren wrench on. The GNX was a sinister car, all black and boasting a wildly underrated 245-bhp. For a brand synonymous with silver tops and slow driving, the GNX and its 0-60-mph time of 4.8 seconds could eat Corvettes and even embarrass the Ferrari Testarossa. To get a grasp on just how revolutionary this car was back in the days of cassette tapes and Pac-Man, the ‘87 GNX could spank the likes of cars built nearly three decades on. These include the Porsche 911 Targa 4 and Boxster S, the Honda S2000, Impreza WRX and the Audi TTS Roadster. So why has Buick decided their black sheep should make a comeback? 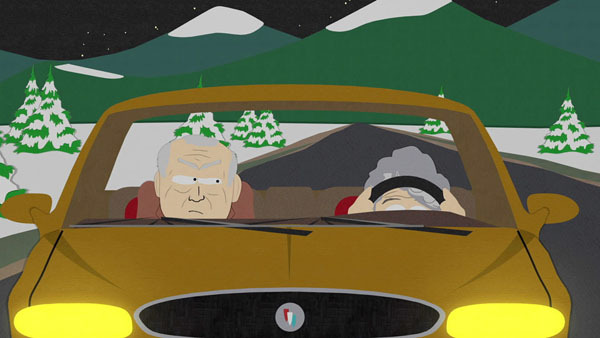 Two decades have passed since their Darth Vader car ruled the streets, and since introducing more grunt to their luxury models over the past decade or so, Buick have only managed to knock the average buyer age down to 59. General Motors also recognised a demand in the sport-luxury niche, and since Buick’s current Regal wasn’t meeting GM’s sales expectations, Buick decided to introduce a certain RWD coupe to its fleet, distant memories of fury and rage making the transition over to the current Regal’s blueprints. The proposed 2017 GNX will pay homage to its predecessor with a similar engine configuration, a twin-turbo 3.6-L V6. Unlike a lot of modern six-cylinder cars upping their size to V8s to keep the power/weight ratios competitive, Buick quite rightly stuck with what worked when they were beating muscle cars. The 2017 model will churn out a respectable 400-bhp, but I personally hope they boost this to match the current fast sedans and respect the insane GNX legend. There are a few different concept designs circulating and teasing the automotive world at the moment, and I can only hope it will closely resemble that of the opening picture and the beast above. 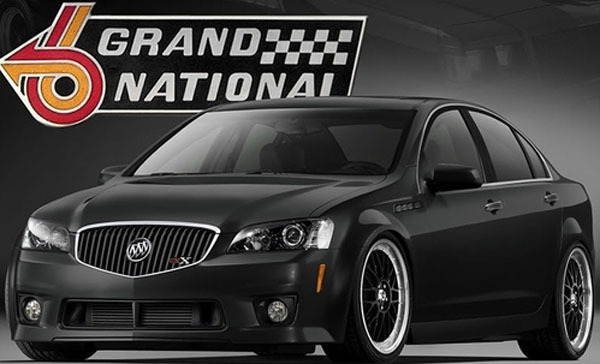 The car rolling off the Buick assembly line in 2017 and bearing the GNX badge needs to be luxurious yet savage, sophisticated yet sinister, a car promising both an exciting yet dangerous ride. Who said luxurious and comfortable was boring? Why Does the US Support Israel? Why Does my Neck Crack?